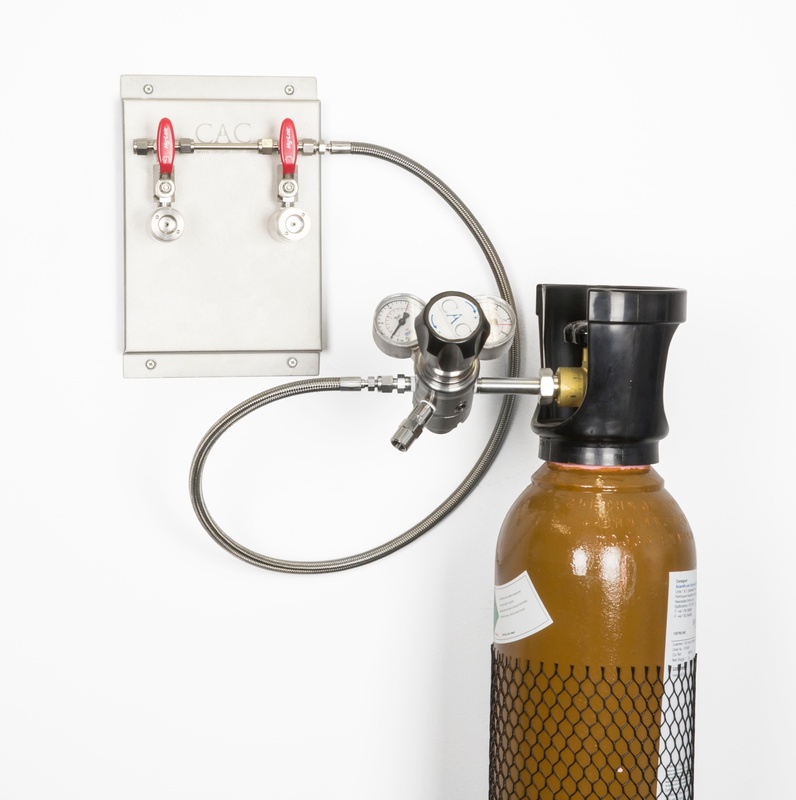 Gas monitoring in areas where beverage dispensers are located is key to mitigating risks associated with carbon dioxide toxicity and oxygen depletion. 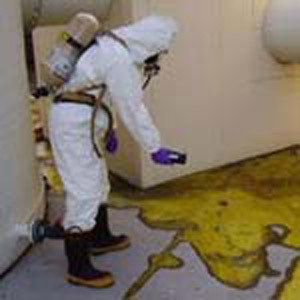 AS 5034 outlines the OH&S standards to ensure worker safety in non-ventilated areas. A question and answer session with Greg Shires, Managing Director of CAC GAS & Instrumentation. 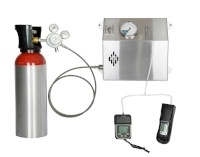 First let me by clear on this subject: Gas detection instruments are life saving devices. They can make the difference between a worker going home at night or not. 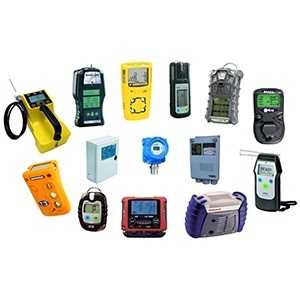 If I was required to use a gas detection instrument in my work place each day I would make sure it was calibrated weekly and bump tested prior to every use. This would make sure it was accurate and I was safe. So, let’s discuss this further. When using hand held gas detection instruments in underground in coal mines, a crucial step is the testing of each gas detection instruments prior to use. 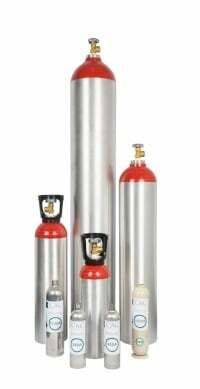 Bump testing gas detection Instruments on a daily basis has become more and more common. 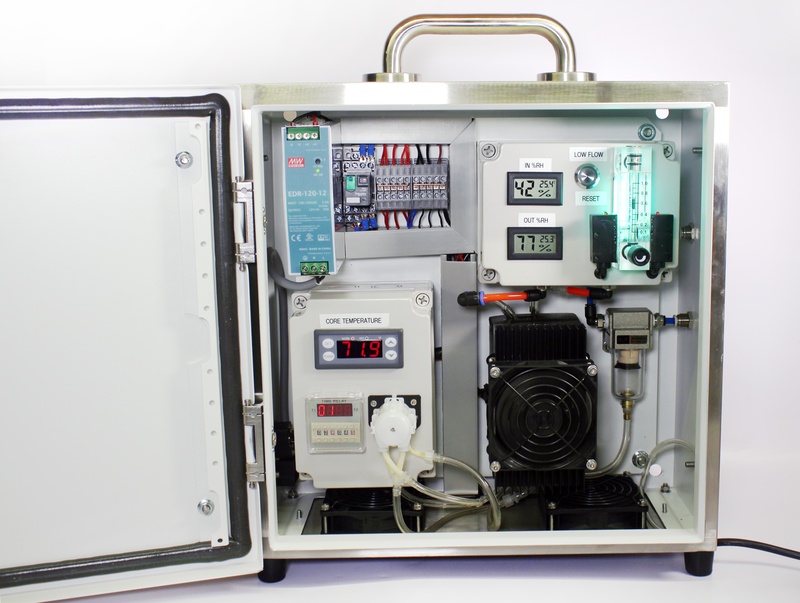 The International Safety Equipment Association (ISEA) is the leading national organization of manufacturers of safety and health equipment including environmental monitoring instruments. ISEA is dedicated to protecting the health and safety of all workers through the development of workplace standards and the education of users on safe work practices and exposure prevention.